Amino AcidsSwanson L-Carnosine 500mg - 60 kaps. 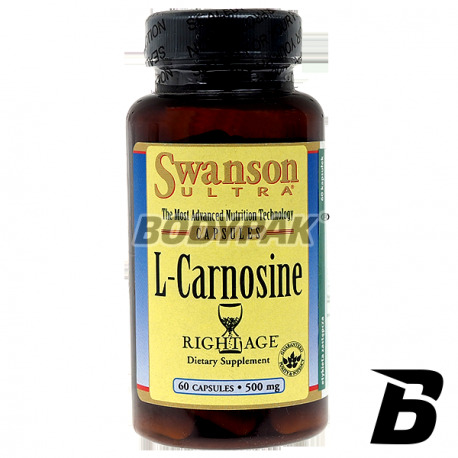 Swanson L-Carnosine 500mg - 60 kaps. Carnosine (carnosine, L-carnosine) is an organic compound consisting of amino acids: histidine and beta-alanine. 136 loyalty points Your cart will total 136 points that can be converted into a voucher of 5,44 PLN. Swanson L-Carnosine, or carnosine (carnosine, L-carnosine) is an organic compound consisting of amino acids: histidine and beta-alanine. It is a natural compound - found in the body of every human being, although with age, its production is weakening, so you should supplement their diet with a dietary supplement containing high quality carnosine. Swanson L-Carnosine exhibits a broad spectrum of action: antioxidant health benefits, supports an enzyme system, and allows athletes to improve performance. 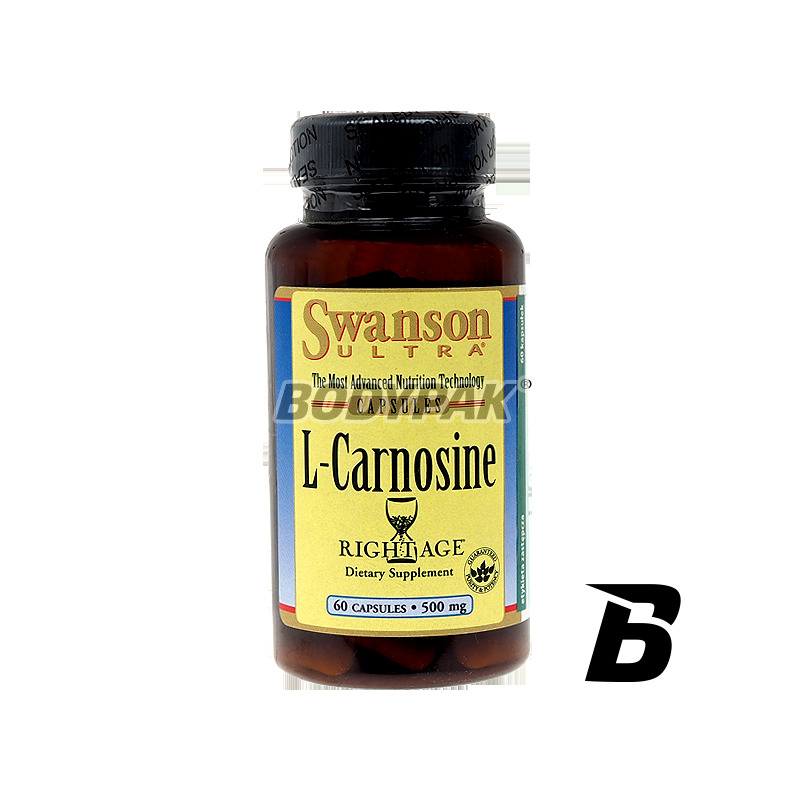 Therefore, a very good dietary supplement carnosine capsules Swanson L-Carnosine is the perfect complement supplementation for everyone! 1 caps. 2 times a day with a meal.